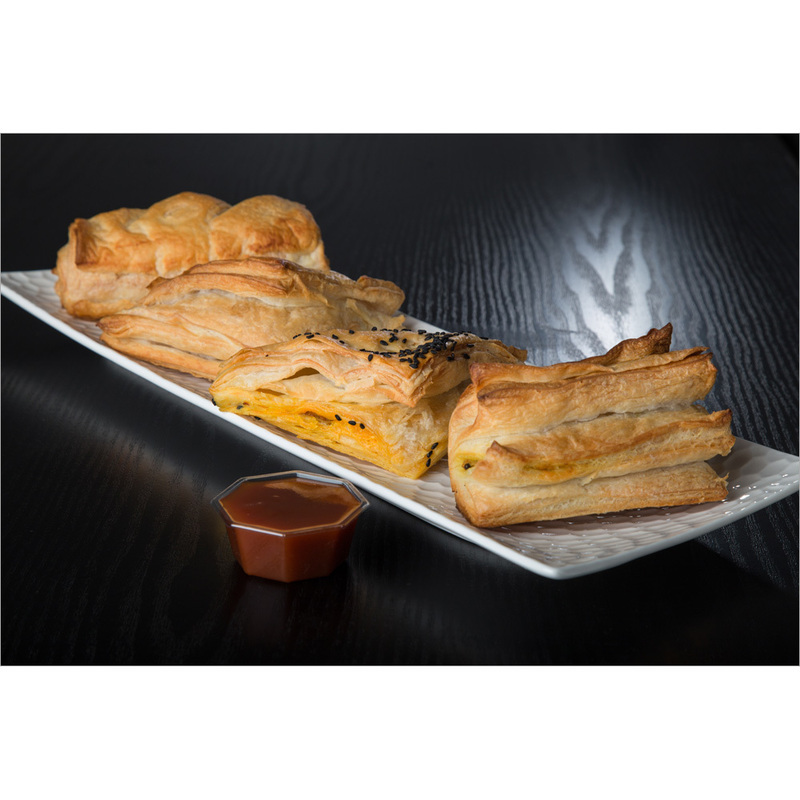 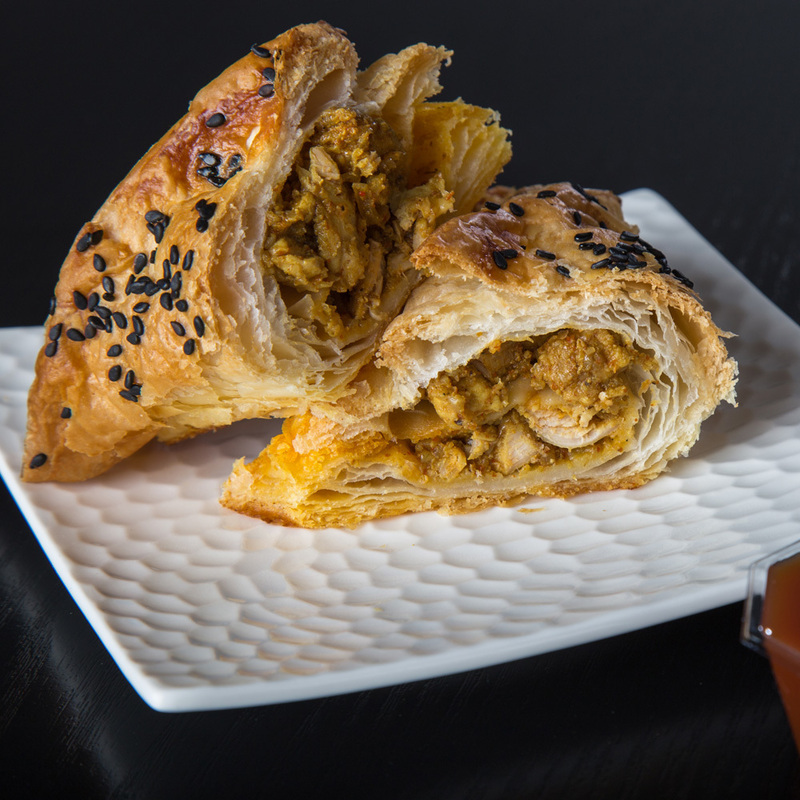 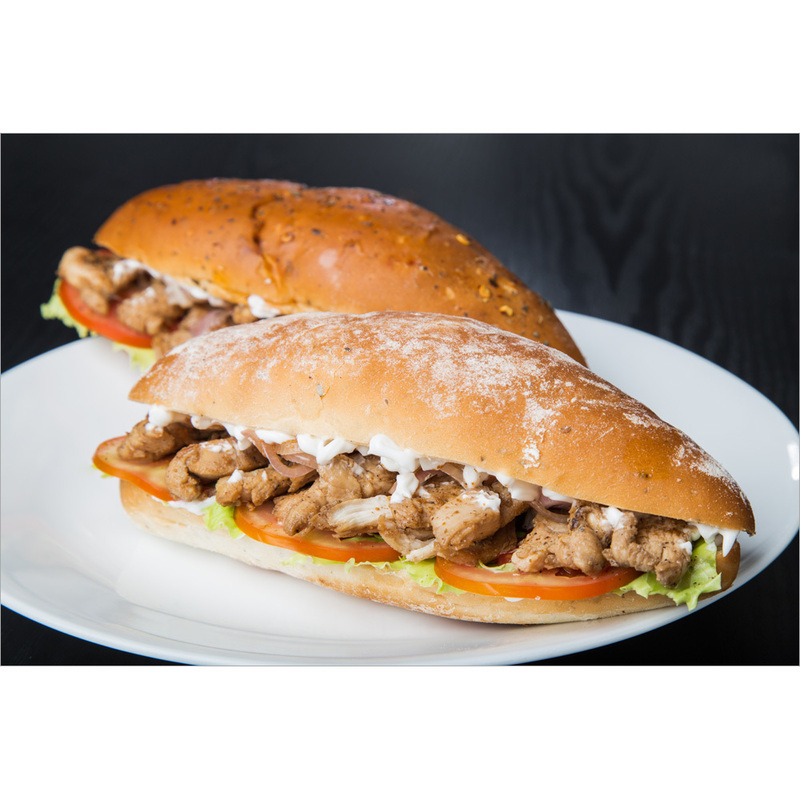 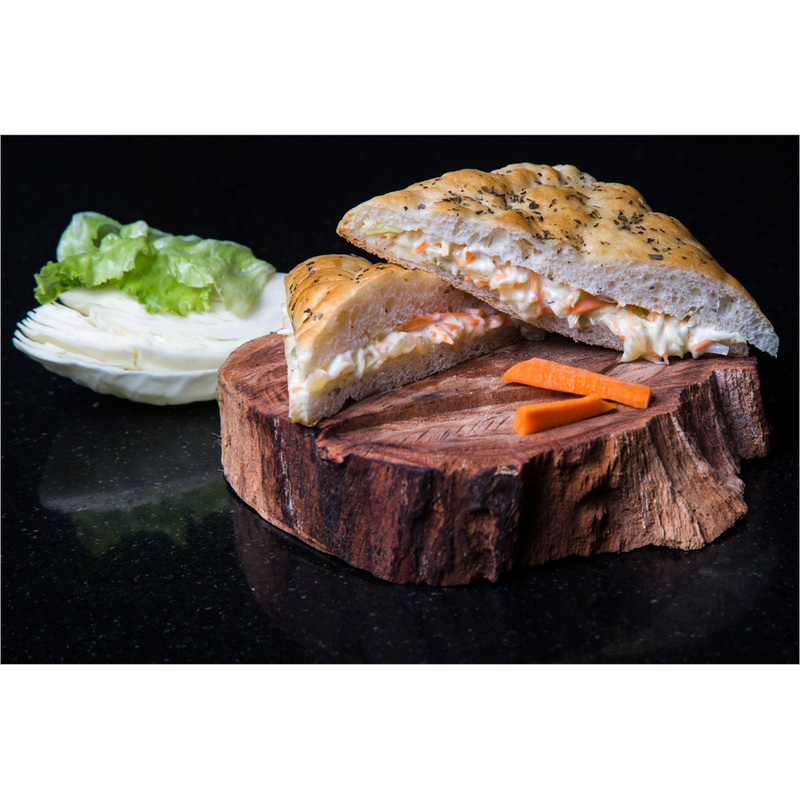 To fulfill the diverse requirements of our valuable clients, we are engaged in providing a vast range of Butter Paneer Roll. 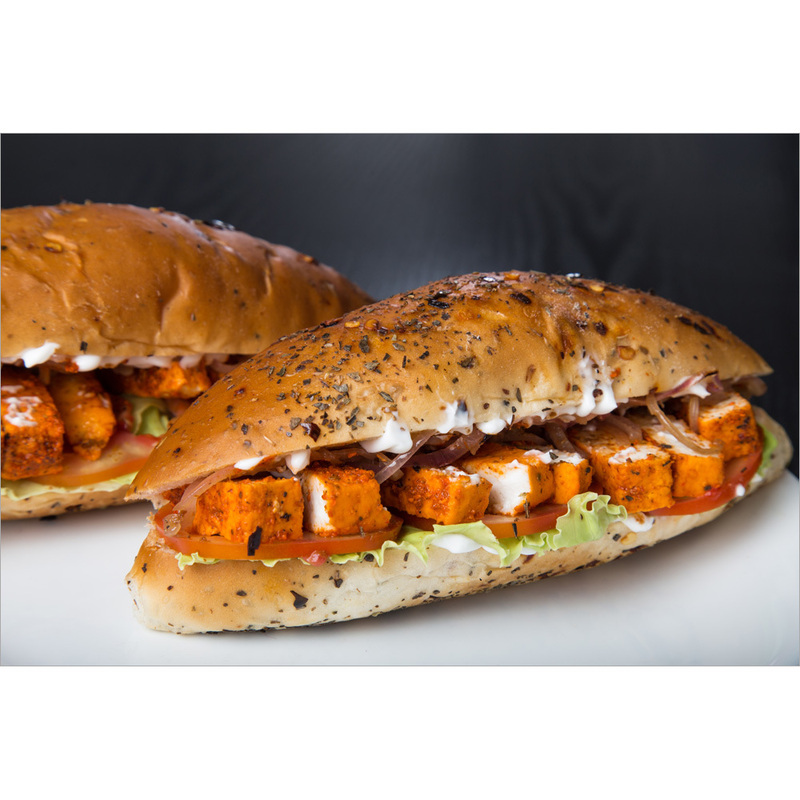 Our offered paneer roll is hygienically prepared using quality approved paneer and other materials and then it is deep fried to get its rich golden brown color. 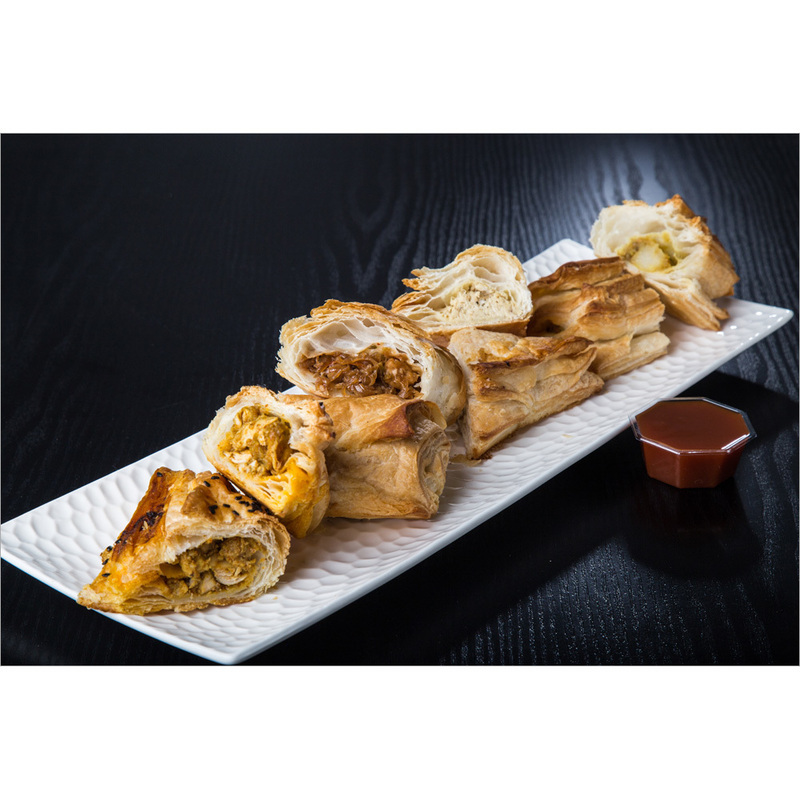 The given paneer roll is known for its rich aroma, crispy in nature, delicious taste, freshness, scrumptious taste and easy digestion. 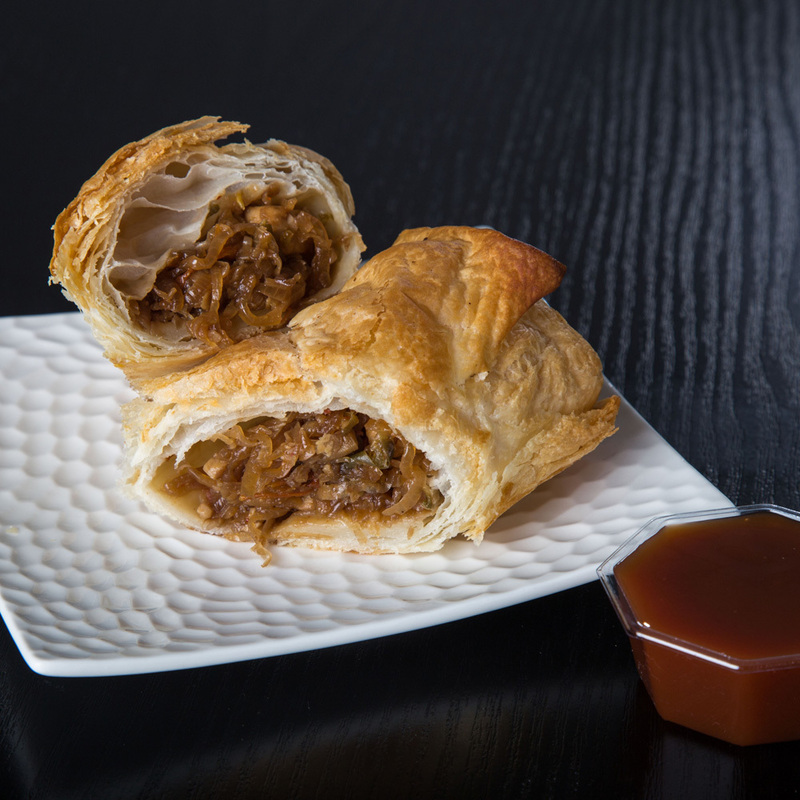 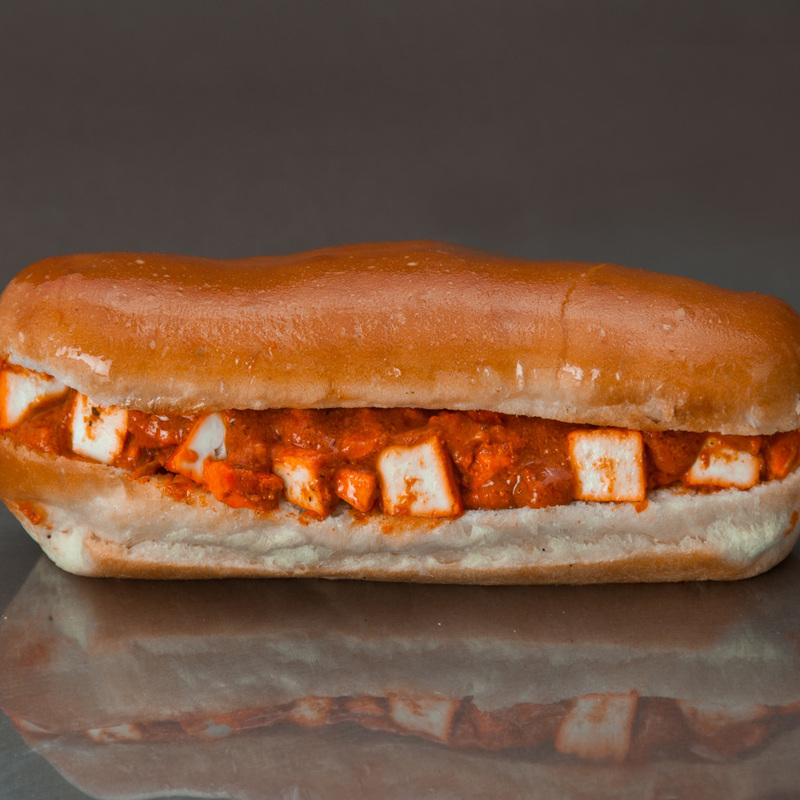 Butter Paneer Roll is available with different types of chutneys to give different types of flavors to it.